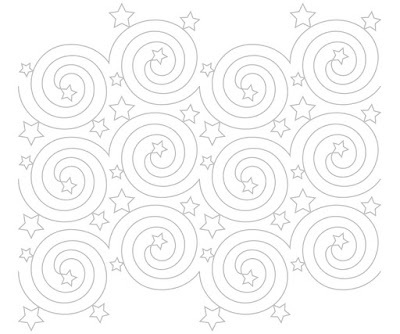 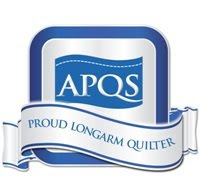 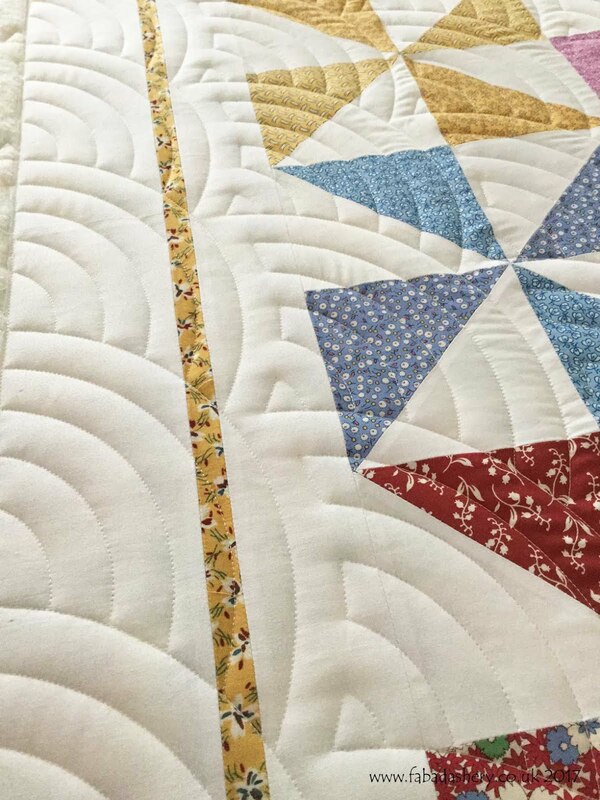 Sometimes the simplest quilt patterns can produce the most spectacular results when quilted with a digital pantograph. 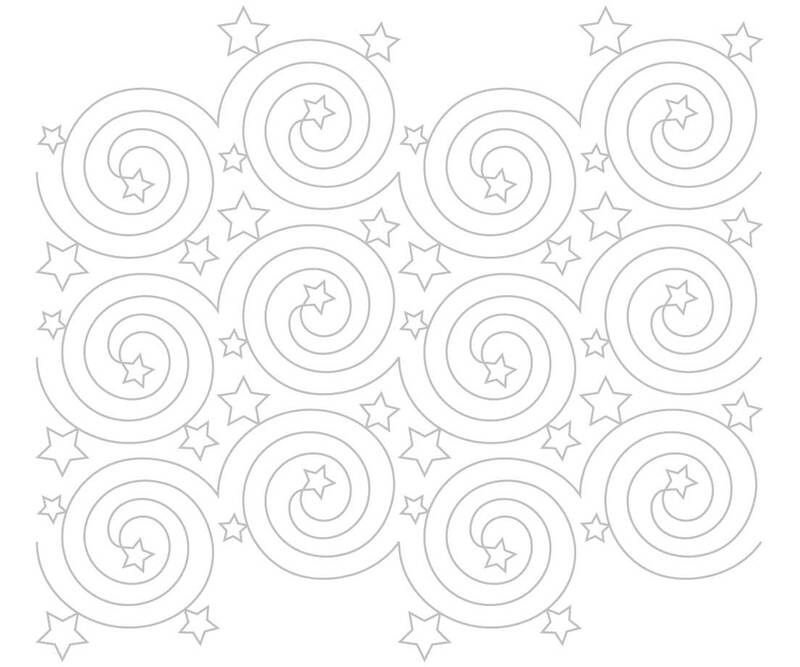 I think it is partly because it offers a relatively blank canvas in which to introduce a new dimension of character. Elaine made this quilt for a family member - wow, what a lovley gift! Here is a close-up of the quilting on the purple squares. 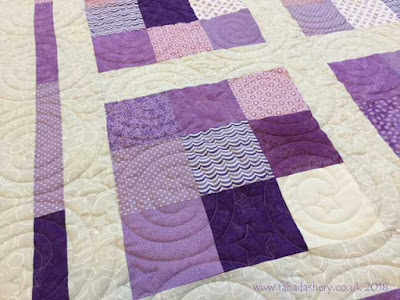 I used a Warm Grey 4 Glide thread, which is a colour I use a lot on customer quilts as it blends so well with lots of colours. 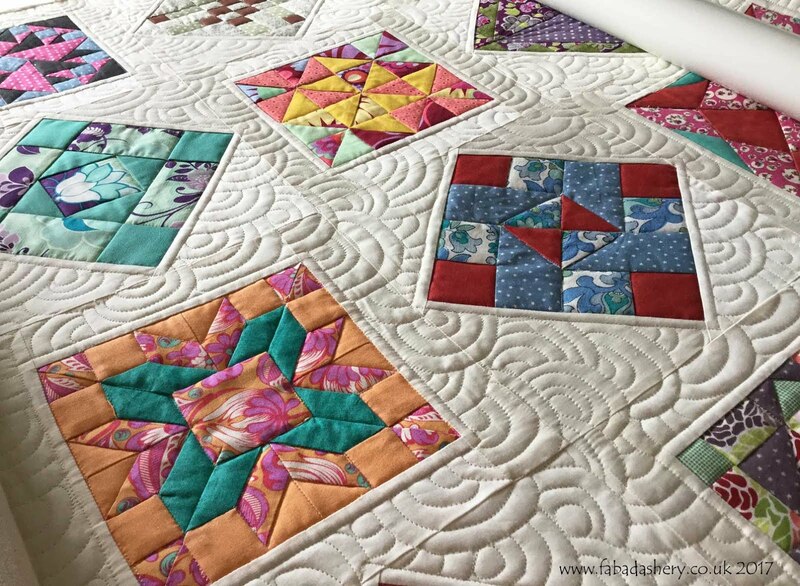 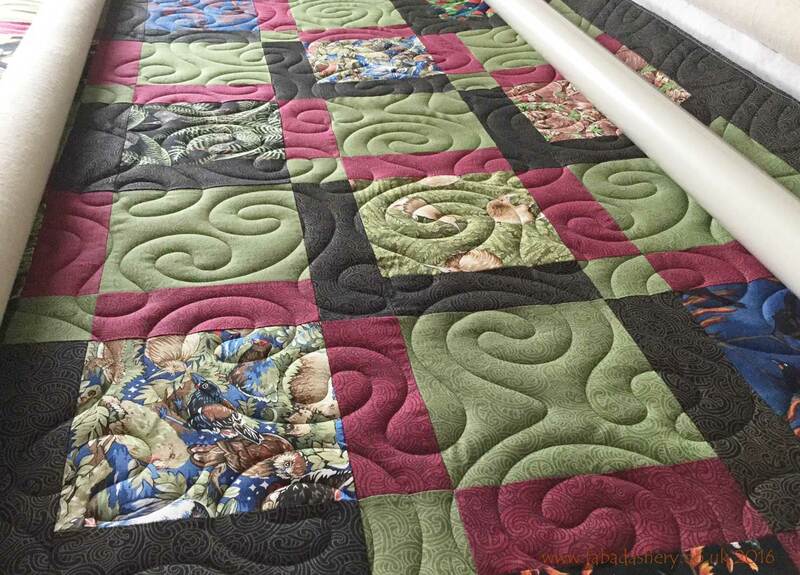 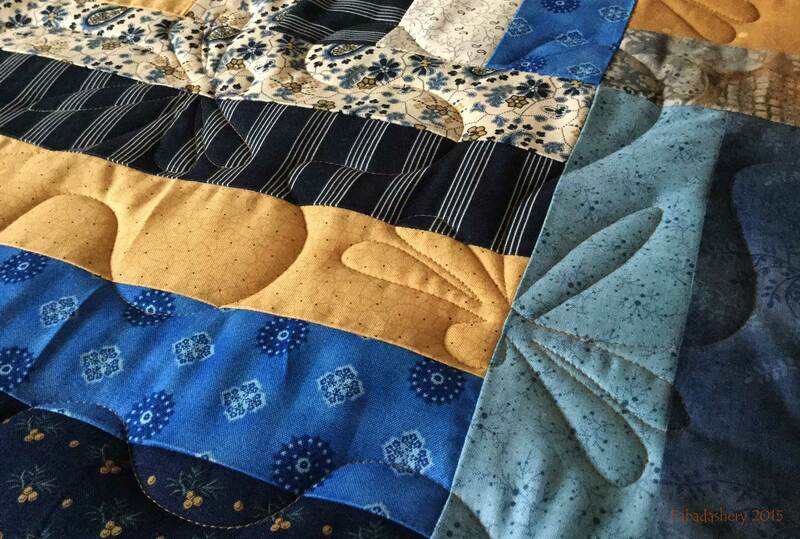 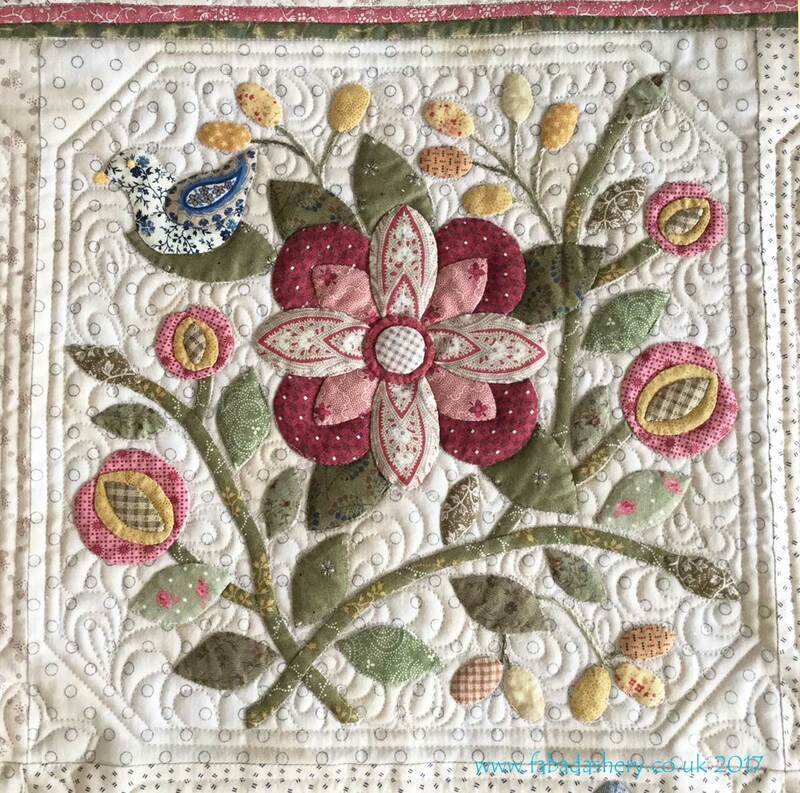 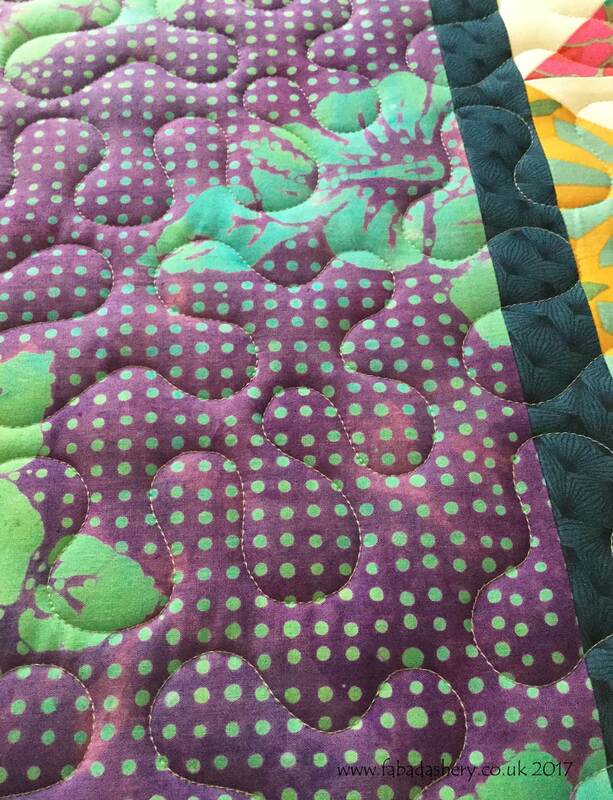 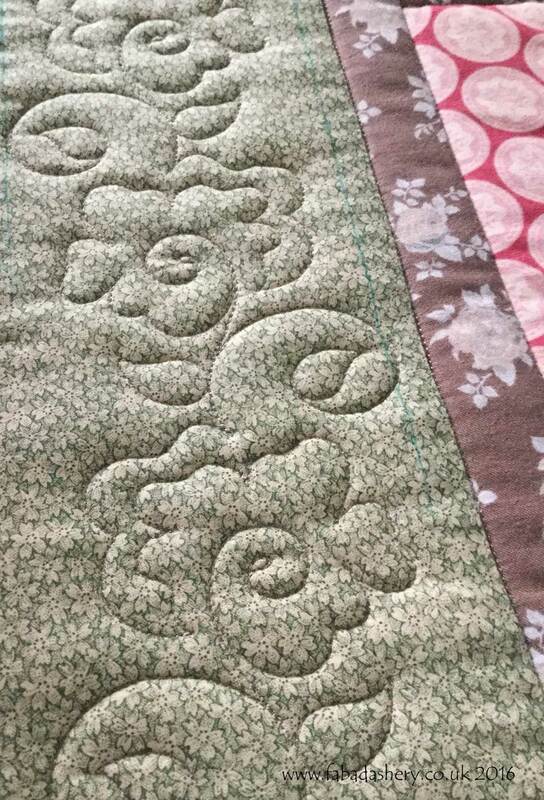 Elaine purchased some Hobbs 80/20 wadding from Fabadashery Longarm Quilting, along with the grey circle backing fabric, which was a great match with the front of the quilt. 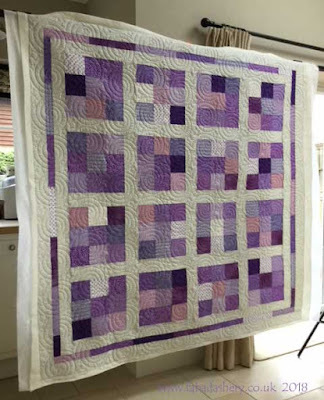 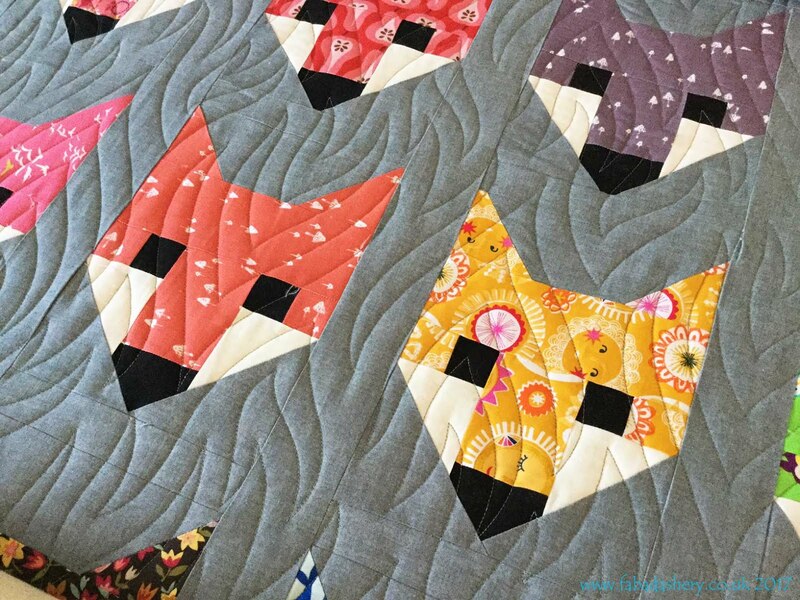 The digital quilt pattern used on this quilt is 'Nightlight' designed by Patricia Ritter, one of the most popular patterns which I hold in my design library.